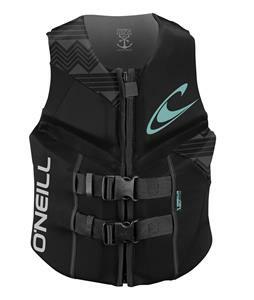 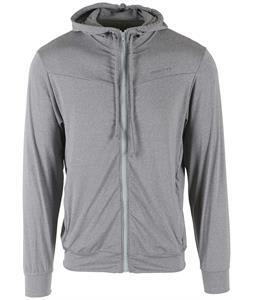 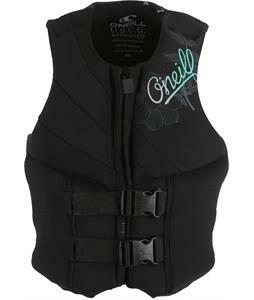 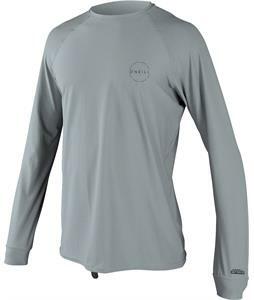 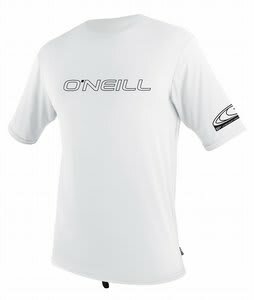 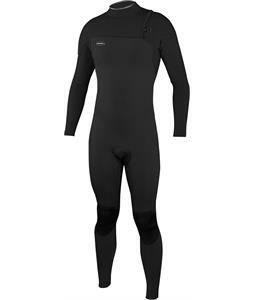 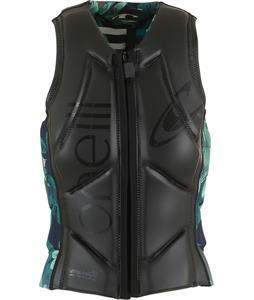 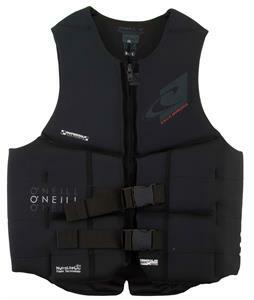 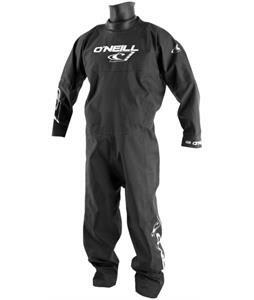 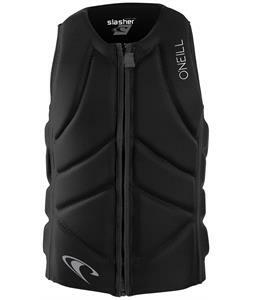 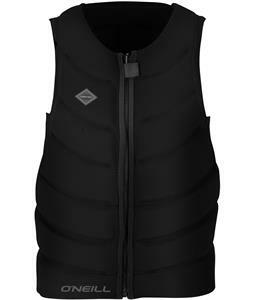 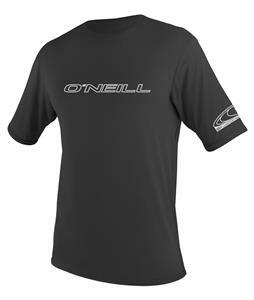 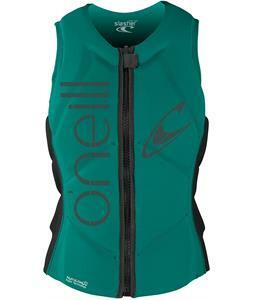 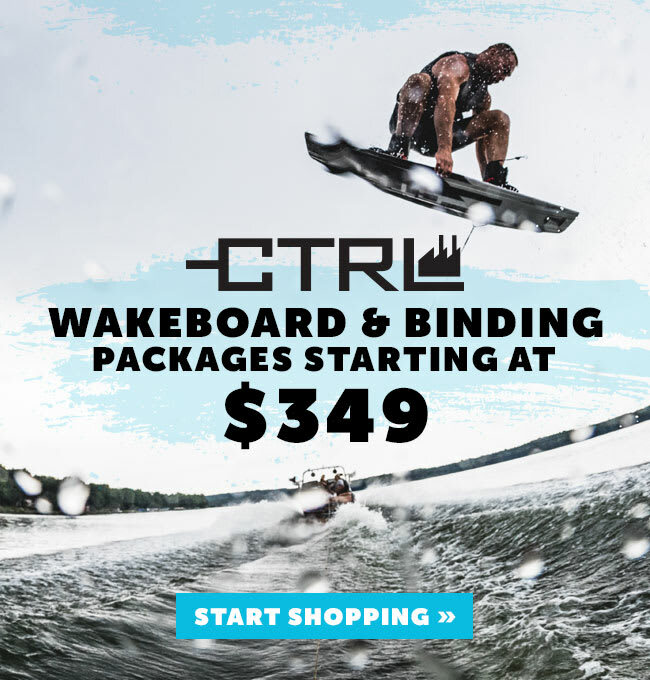 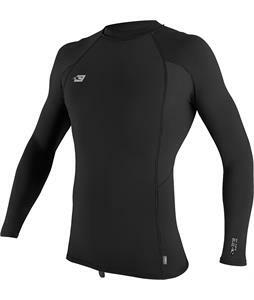 O'Neill wetsuits, wakeboard vests, sandals and neoprene accessories are for the performance minded individuals looking for a great deal. 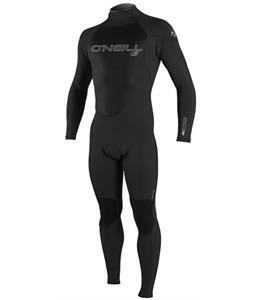 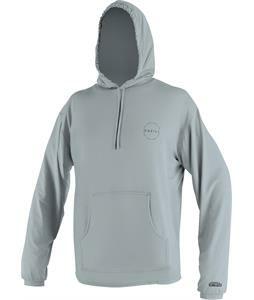 It was sometime in the 50's that the company became prolific due to the wetsuits that Jack O'Neill first developed and until this day, O'Neill wetsuits have been providing quality and durability that help keep you in the water longer. 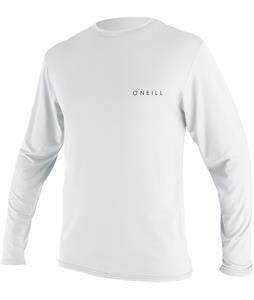 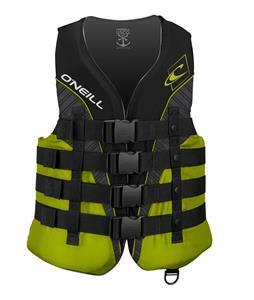 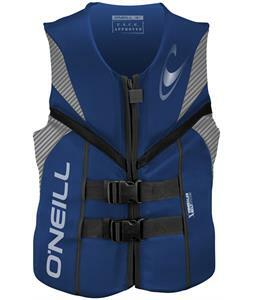 We like companies which use innovative technology to create better products for our customers and, in our opinion, the best thing about O'Neill is that they stand behind their products and they provide a good selection of equipment that makes everyday in the water more enjoyable.